Dale Willits, Ph.D., is an Assistant Professor of Criminal Justice and Criminology who joined WSU (at the Pullman campus) in the fall of 2015. 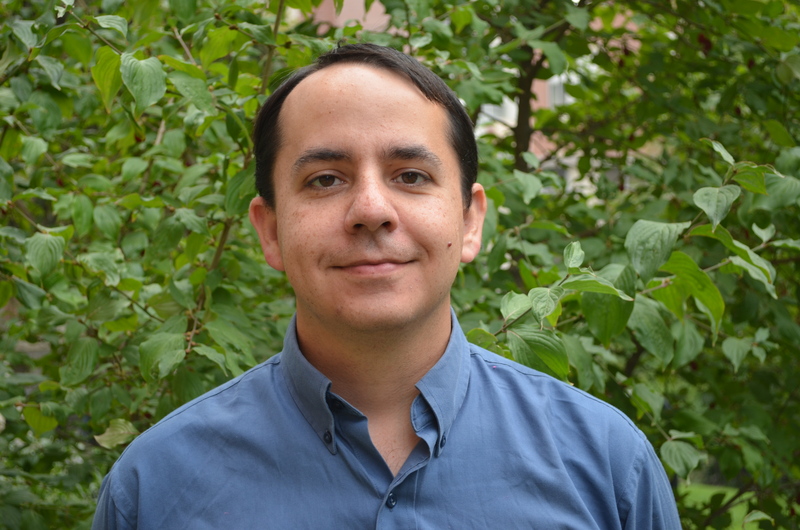 Dr. Willits earned his Ph.D. from the University of New Mexico in 2012 and previously held a tenure-track position in the California State University system. 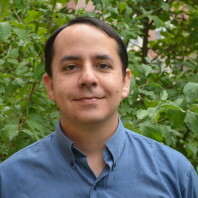 His research interests include policing (race and policing, police-community interactions, and the role of organizational structure in explaining policing outcomes), drug policy (the effects of drug legalization and the persistence of illicit drug markets), and violence (the situational etiology of violence, trends and predictors of gun violence, trends and predictors of homicide). Policing (Race and Policing, Police-Community Interactions, and Organizations); Drug Policy (Effect of legalization and persistence of illicit drug market); Violence (Situational etiology of violence, gun violence, and homicide). Dr. Willits is currently working on projects in the following areas: police-citizen encounters, the effects of marijuana decriminalization on policing and crime, the role of marijuana in traffic safety, the situational efficacy of general strain theory for explaining violence, and the role of work in youth delinquency. His research is currently funded by the National Institute of Justice and the Washington State Traffic Safety Commission. Koslicki, Wendy M. and Dale Willits. The Iron Fist in the Velvet Glove? Testing the Militarisation/Community Policing Paradox. International Journal of Police Science and Management. Nowacki, Jeffrey and Dale Willits. Forthcoming. “Adoption of Body Cameras by United States Police Agencies: An Organizational Analysis.” Policing & Society. Willits, Dale and David Makin. 2018. “Show Me What Happened: Studying Use of Force through Analysis of Body-Worn Camera Footage.” Journal of Research in Crime and Delinquency 55, 51-57.